The easy way to plan, launch and run your business! 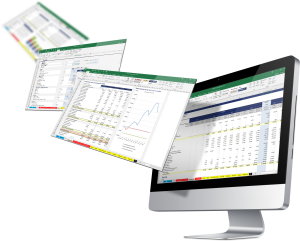 Excel-Financial-Model is a powerful, easy-to-use Excel spreadsheet tool, enabling entrepreneurs, start-ups as well as established companies to create professional, integrated financial projections for up to 5 years – in less than 2 hours! Using Excel-Financial-Model generates a solid and well-structured financial plan, including all the required forecasting elements: integrated financial statements with full Profit and Loss (P&L), Cash Flow, and Balance Sheet reports as well as key operating metrics. Excel-Financial-Model is quick and flexible to use, even without accounting and financial knowledge, it is fully adaptive to your business and great value for money. 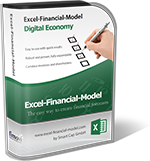 Excel-Financial-Model helps you understand and grow your business, calculate cash requirements, and raise investment capital. Detailed and professional Excel solution, yet simple and fast to use, enabling quick results. EFM includes and connects everything (assumptions, calculations, outputs) and presents it in an investor-friendly, deal-proven way. EFM allows you to spend less time on finance and more time on your products, customers and business development. Compliant with FAST modelling standard, EFM increases productivity, reduces errors and is easy to understand, review and adapt. EFM comes with an embedded Quick Start Guide, a comprehensive manual and customer support. Use a robust and proven financial model based on years of experience at an affordable price. This model focuses on businesses with a “classic” business model, such as manufacturing, services or distribution. It contains assumptions and customizations especially for companies producing and/or selling physical products or offering services. Features incl. e.g. planning of material/inventories, direct costs (incl. direct labour), logistics, detailed capex budgeting etc. This version is perfect for all kinds of digital and recurring revenue business models, such as subscription models, Software as a Service (SaaS), mobile applications (Apps), membership website models etc. It comprises of all necessary assumptions (upsell, churn etc.) to calculate recurring revenue and is also suitable for non-recurring online business models. Setting up an integrated financial model can be a challenging task, especially for entrepreneurs with only minimal previous experience in that area and/or without a financial background. Excel-Financial-Model guides you step-by-step through the important assumptions and automatically recalculates your complete forecasts and metrics with each new input. 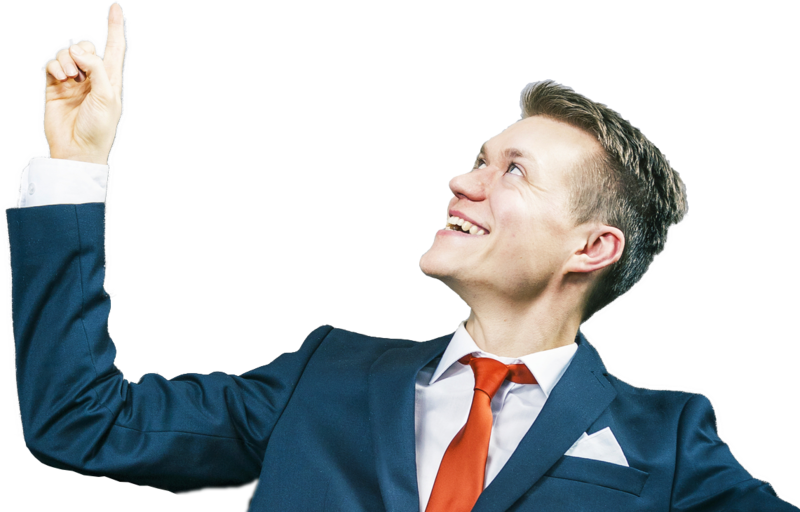 This provides you with a solid and reliable financial planning you can trust – and most importantly – which is suitable to convince investors. 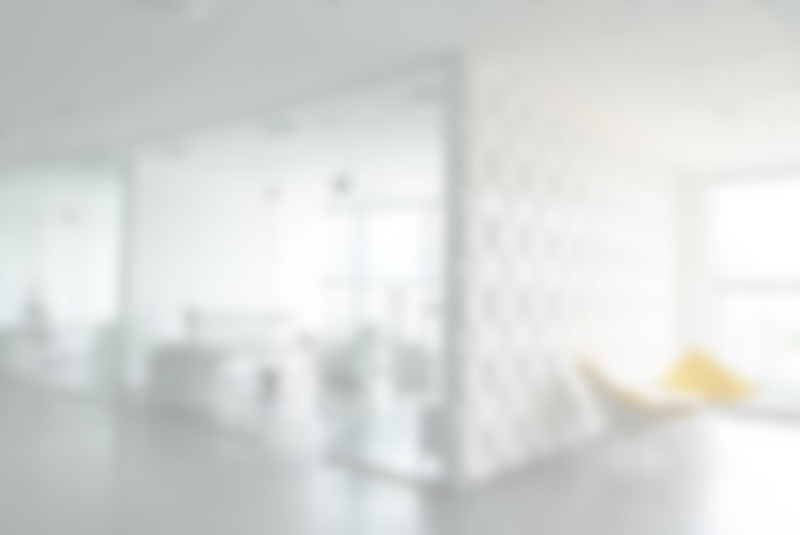 Reduce time, costs and risks associated with the development and of an integrated financial model for businesses you are advising or investing in. Quickly get a concise picture of the venture you are dealing with by analyzing key operational and financial metrics. Buy this tool once and use the completely customizable Excel spreadsheet for an unlimited number of clients/companies. 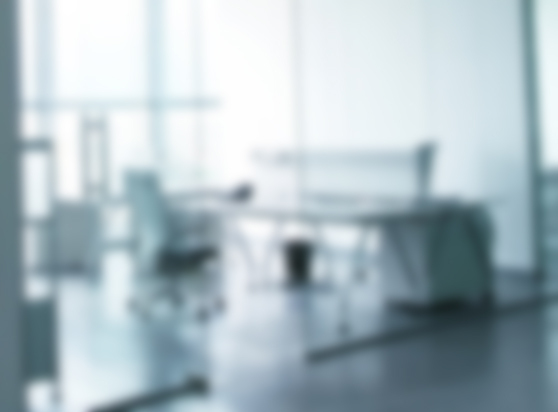 Better understand and manage your business by analyzing key operational and financial metrics. The model incorporates comprehensive facilities and features. Suitable for people with minimal previous experience in financial modelling. Create detailed projections and explore different scenarios to make better decisions faster.